Enjoy your day today, and here is a small review of the activity so far. 2) We see a double earthquake in Andaman Islands India Region. Two identical events same location. 4) One in S. Sumatra, Indonesia. 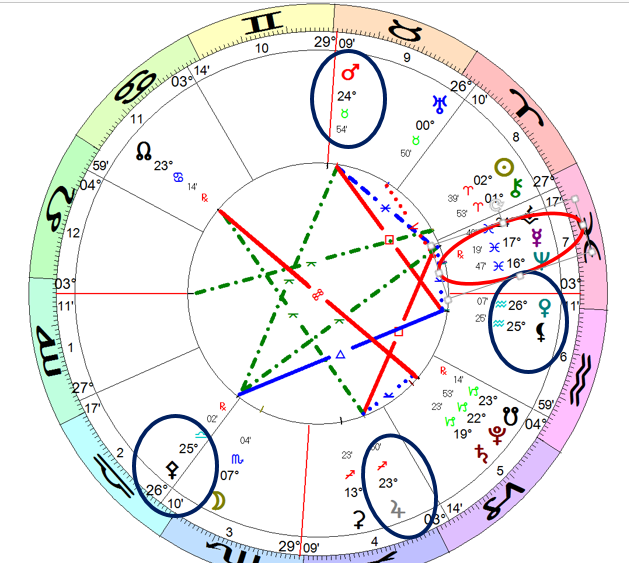 If we look at the geocentric aspects today, (above chart) we see clearly the effect of doubles even tripples, as Jupiter-Mars-Black Moon-Pallas - Venus are there being offered for doubles provided they get triggered. At the same time Mercury Retro and Neptune are also in a similar position. So this is good and bad. Good as doubles dampen the individual event strength, and share it, but bad since there is more events.